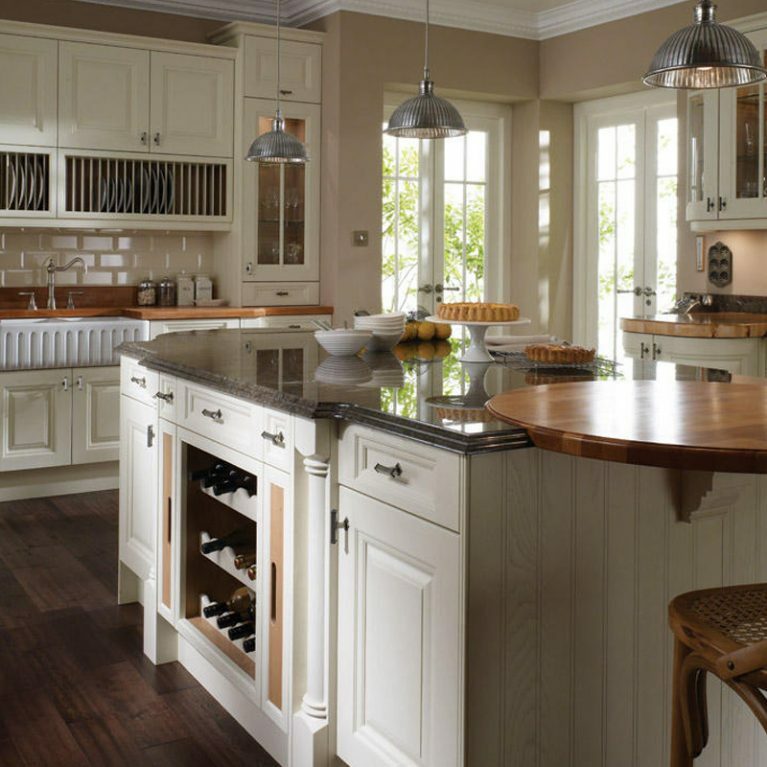 Want a kitchen design that will help your home stand out? 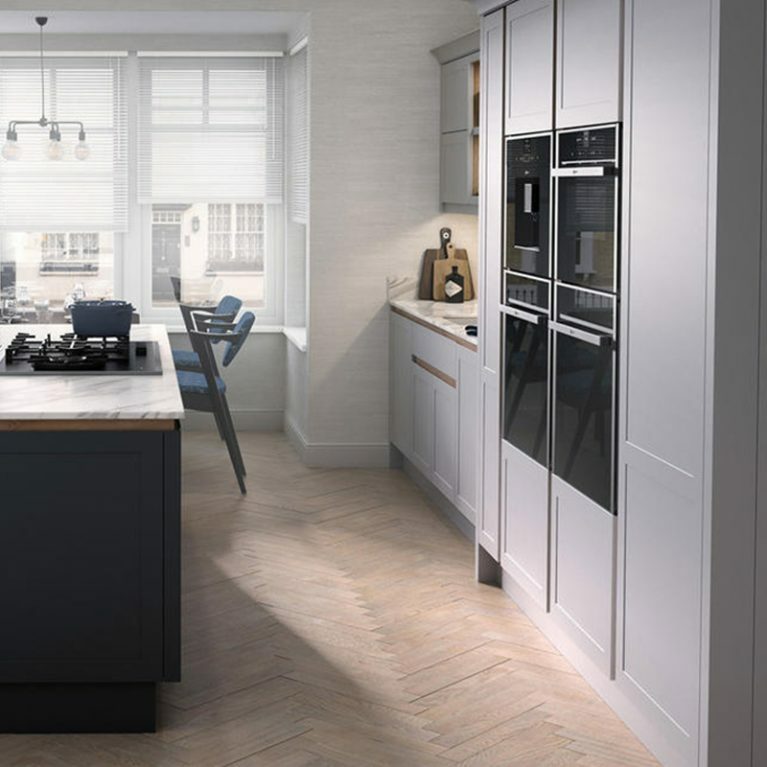 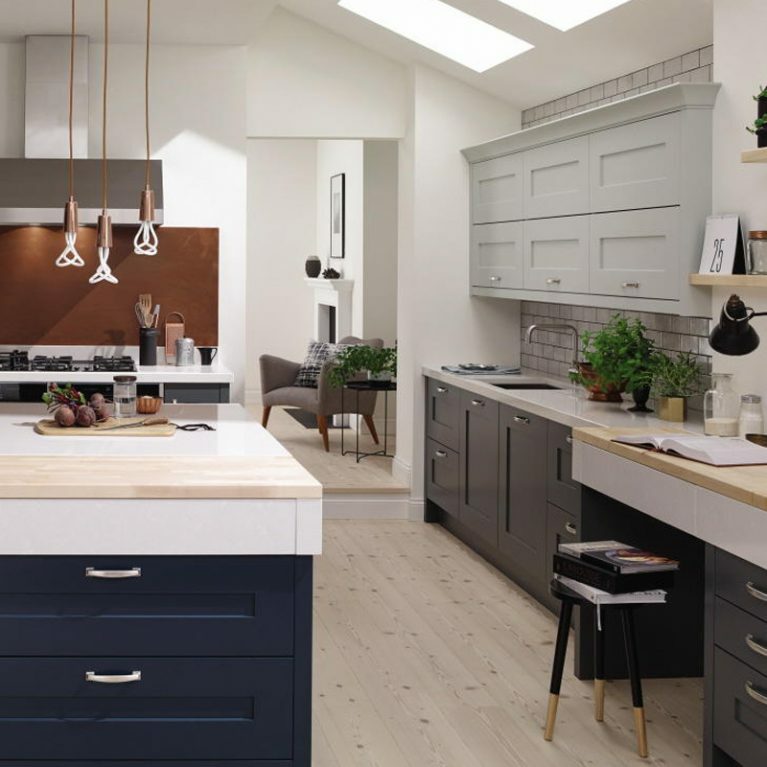 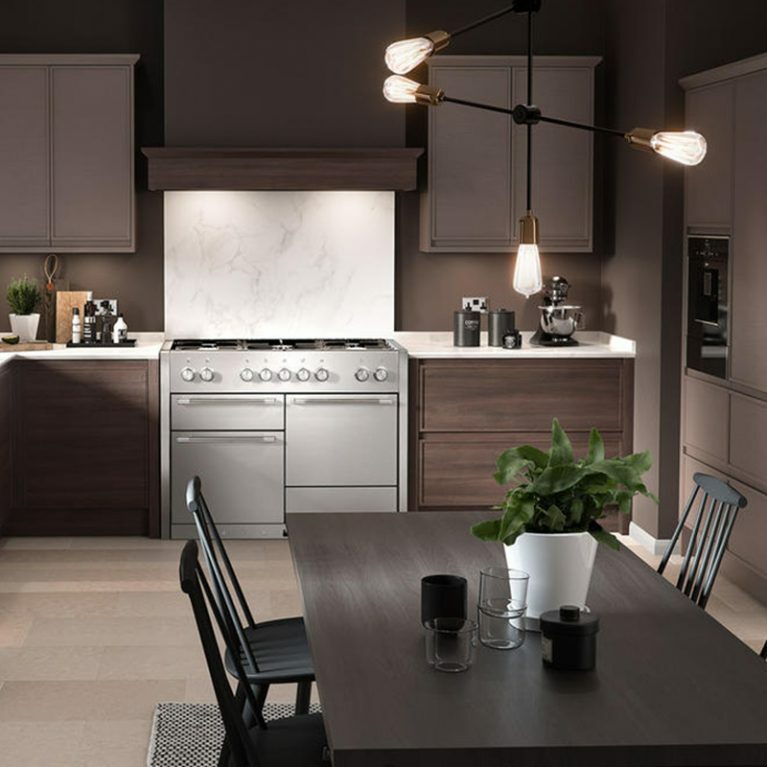 You need to meet the Tomba, Number One Kitchens’ most exciting new kitchen design that will truly transform your home. 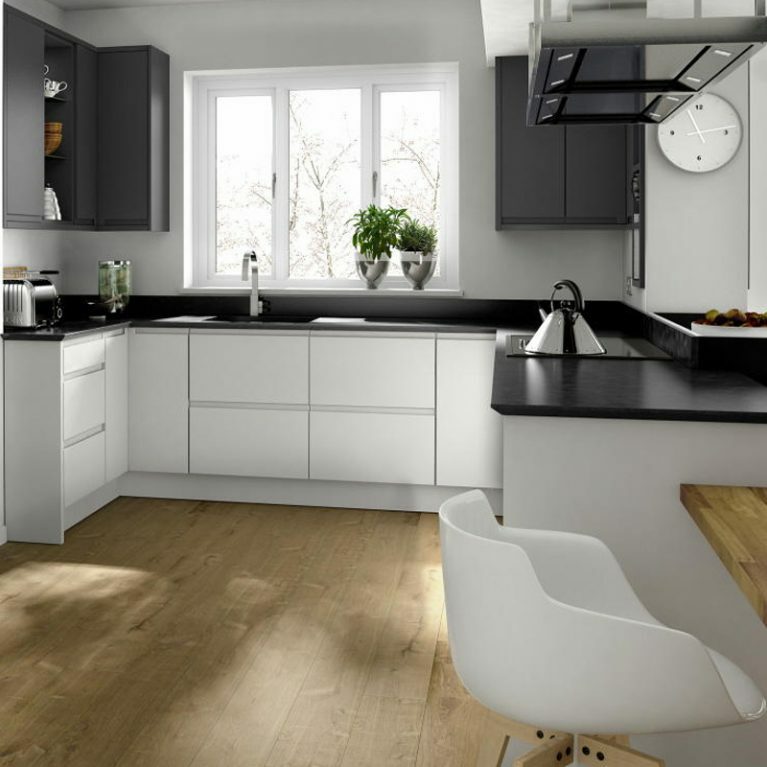 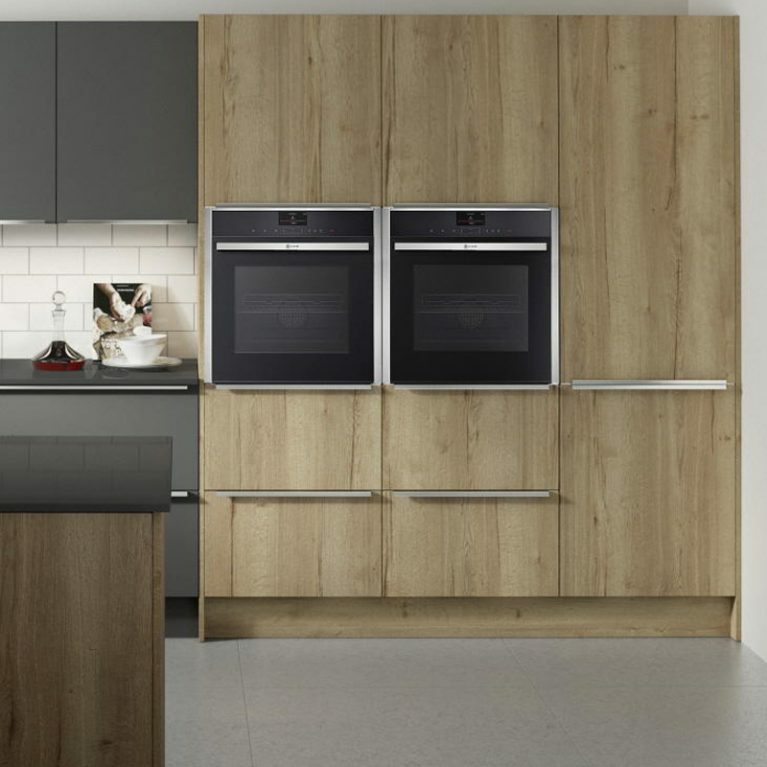 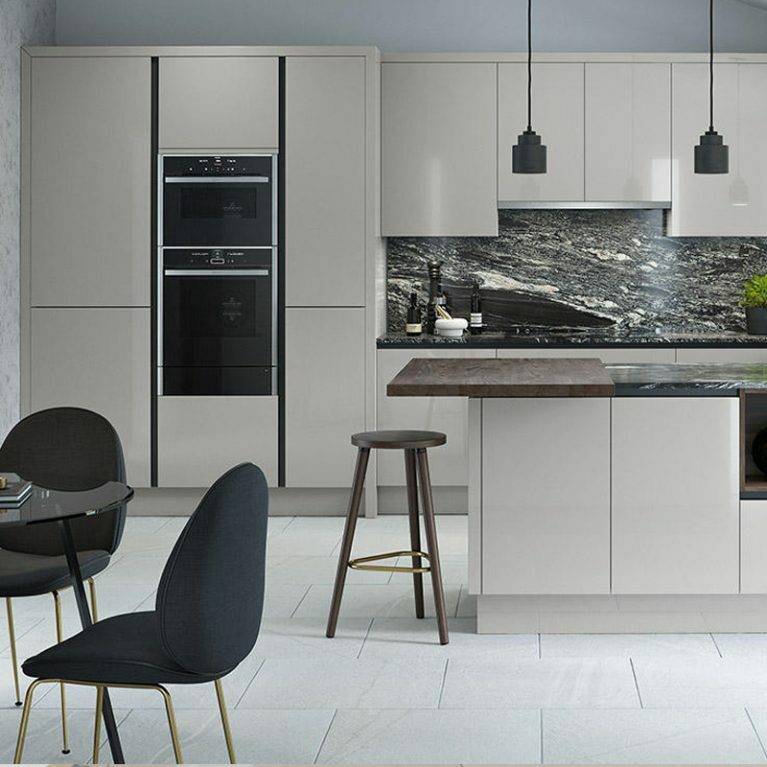 The Tomba contemporary handleless kitchen is a super sleek design that is smooth and seamless, creating an incredibly strong perspective within the heart of your home. 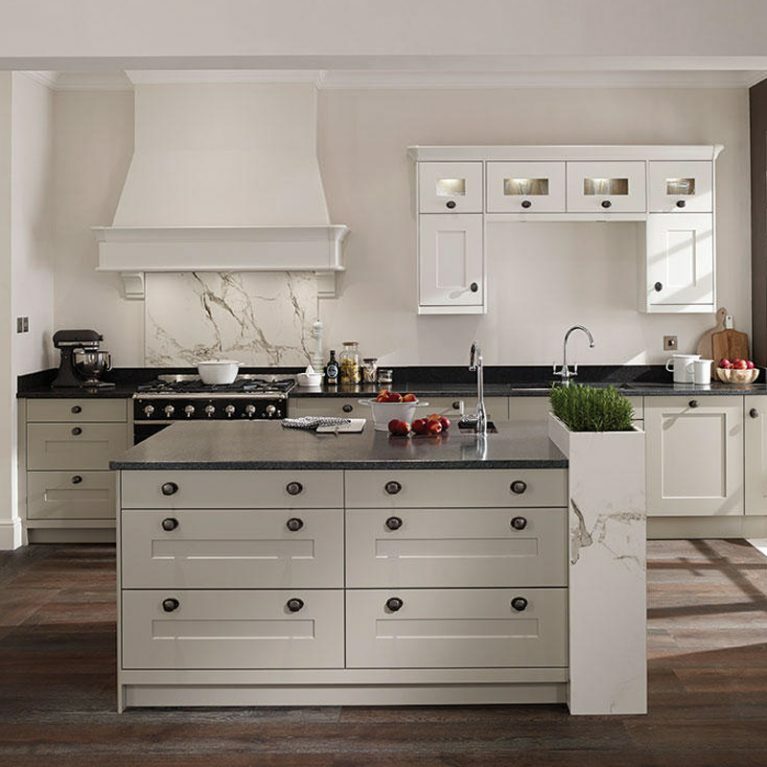 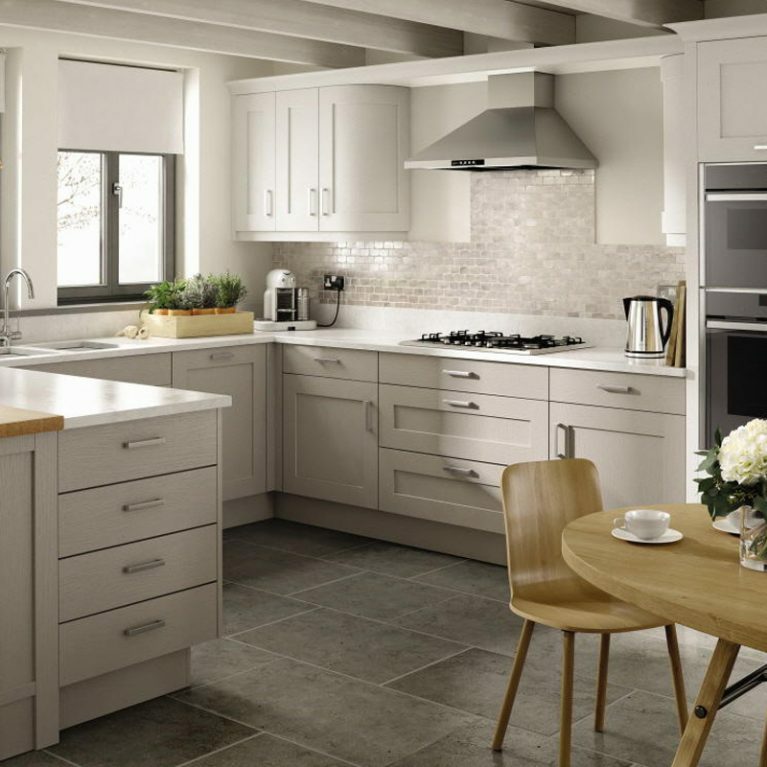 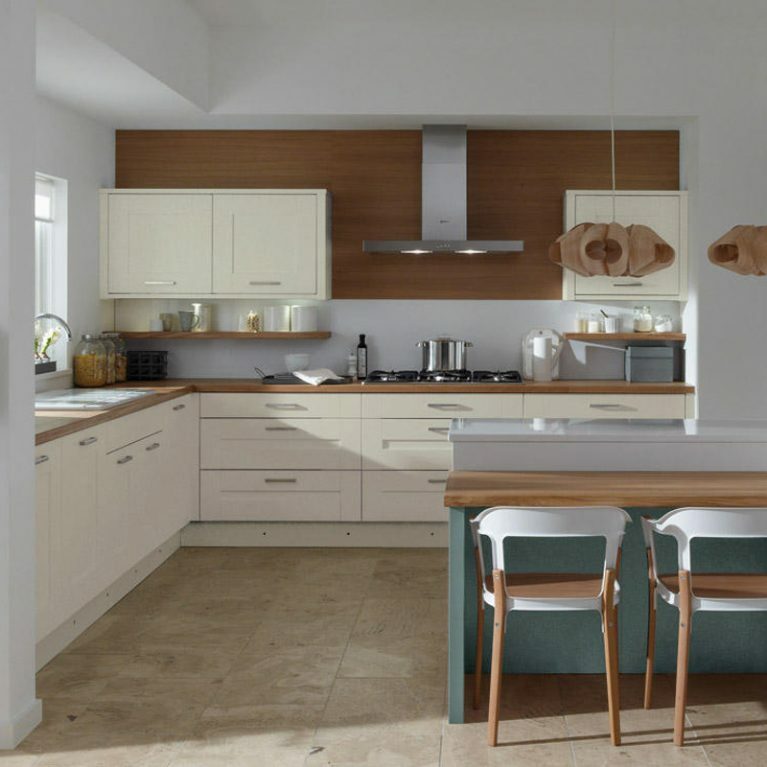 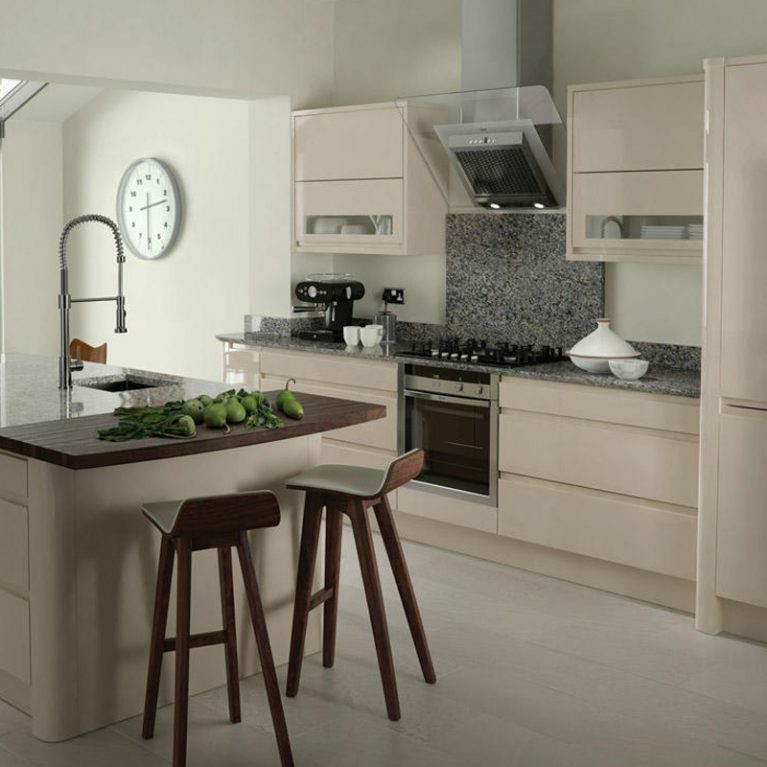 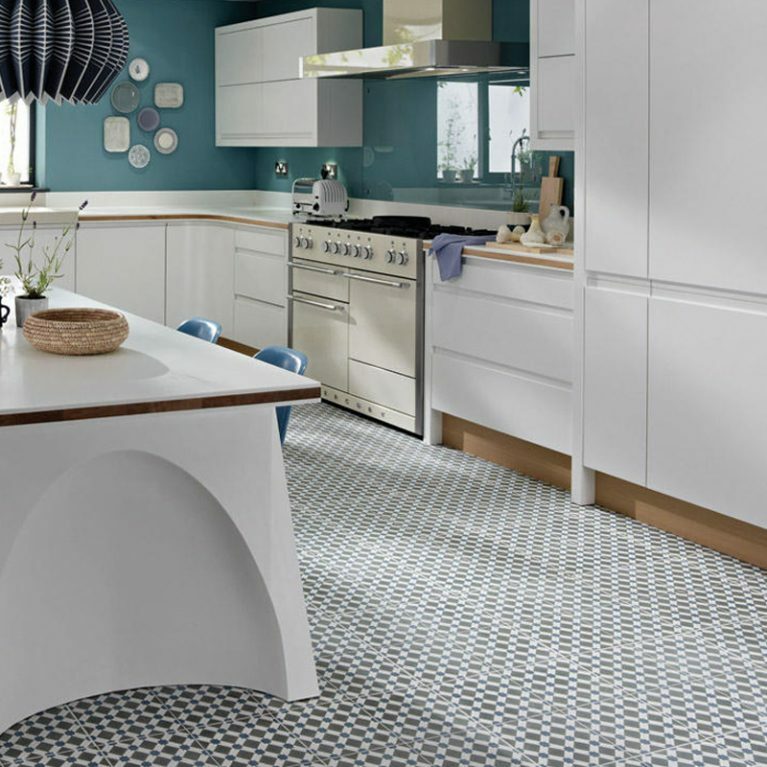 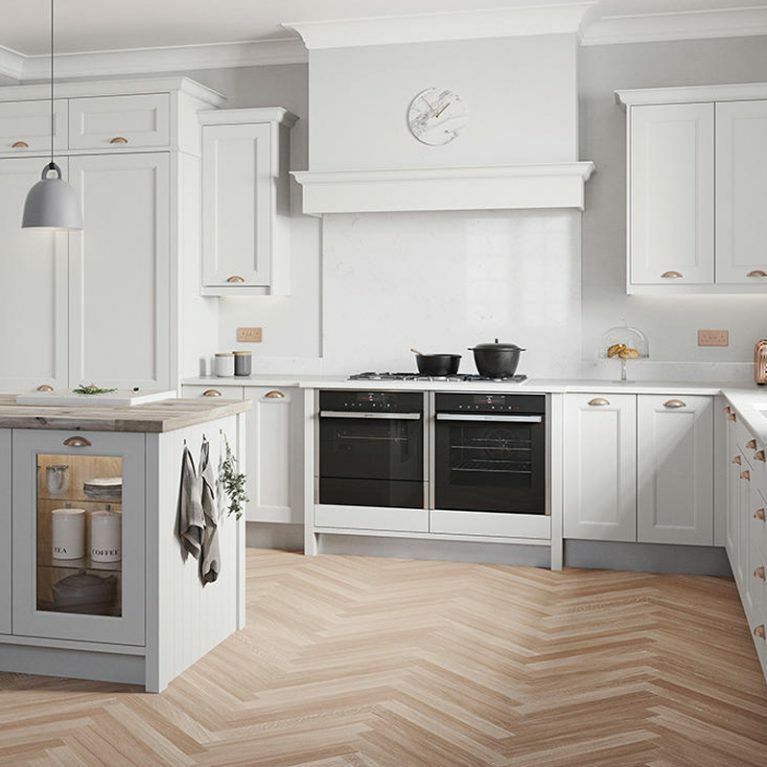 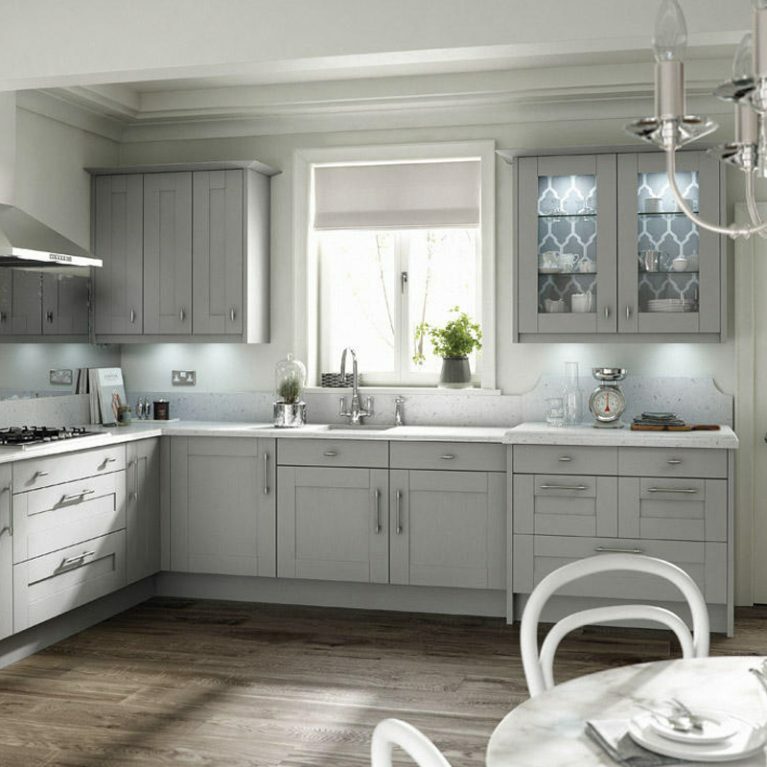 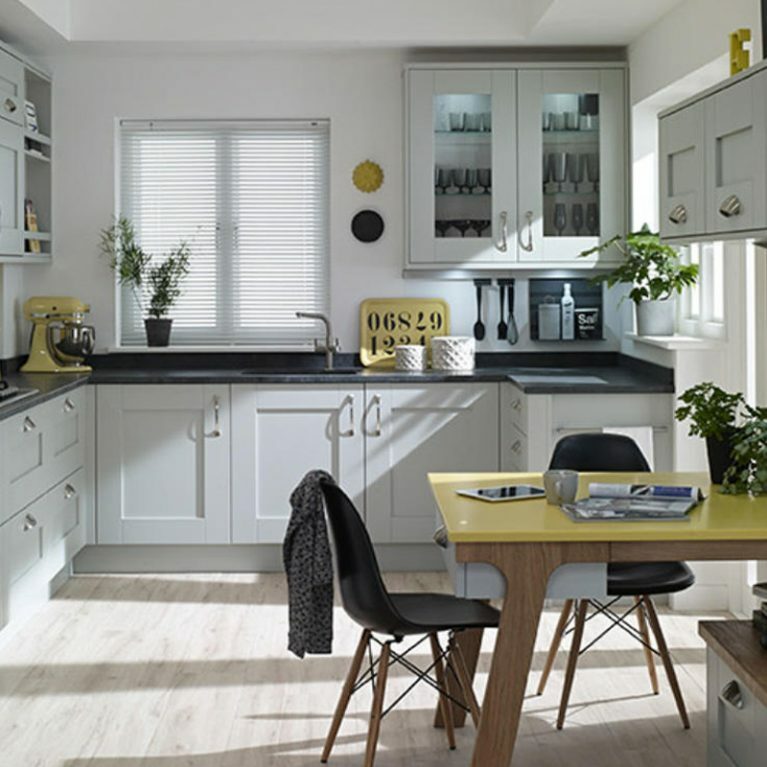 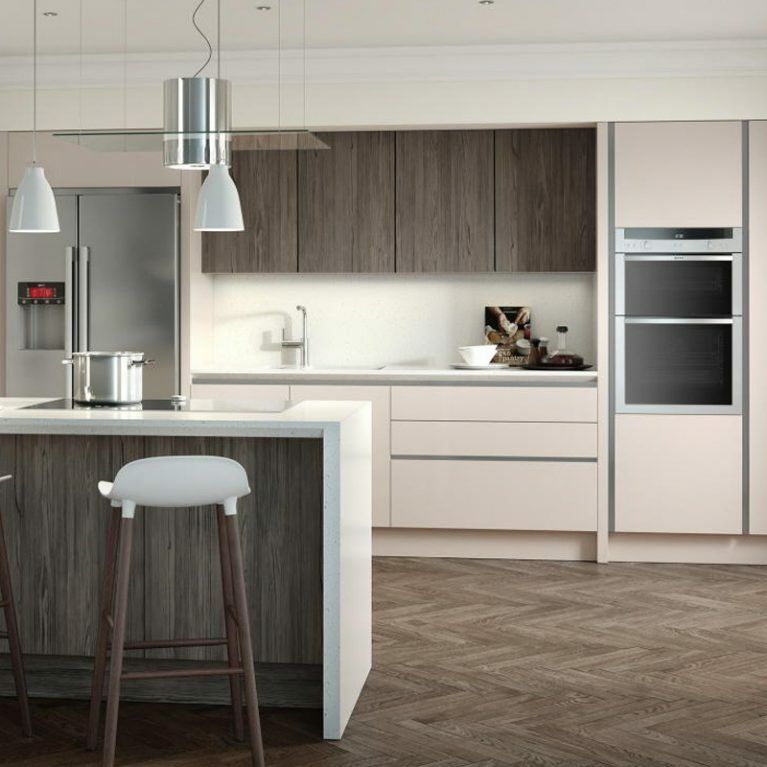 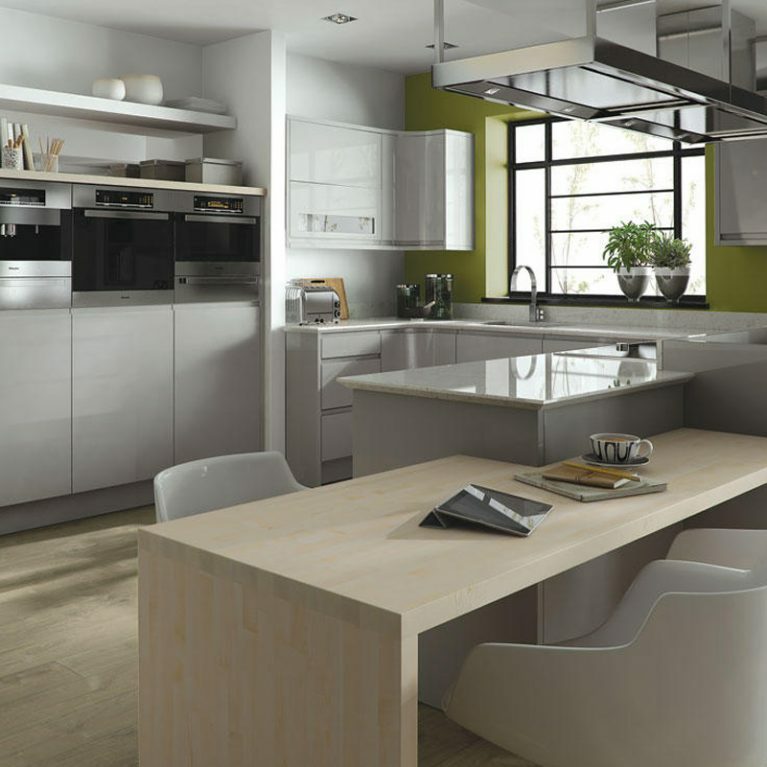 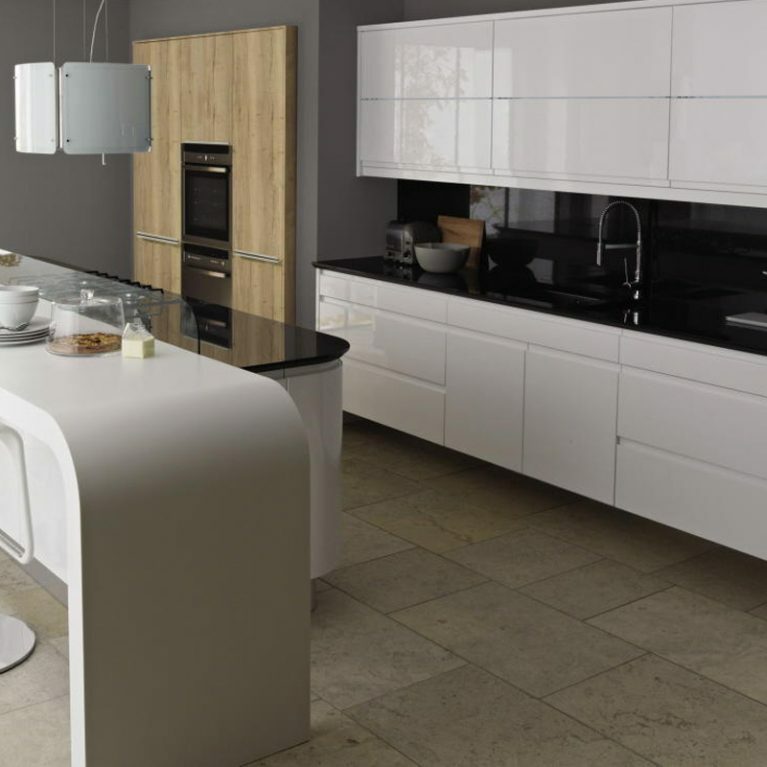 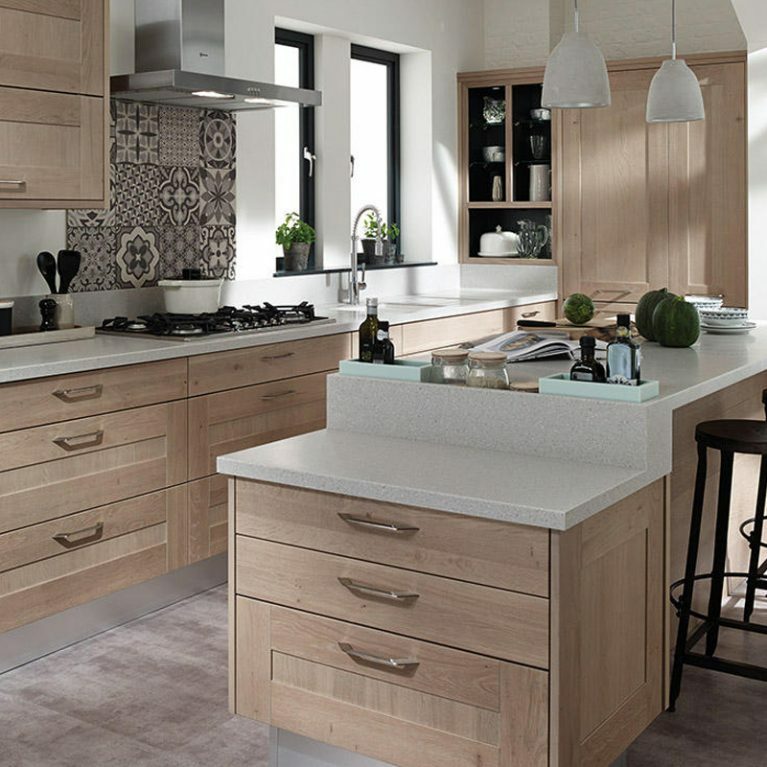 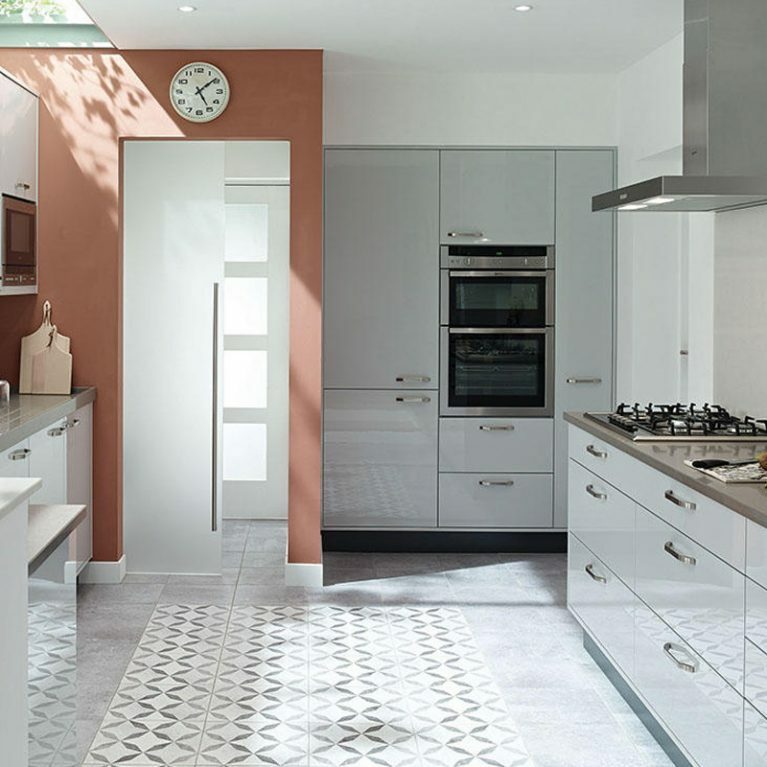 Starting with a foundation of a beautiful white cupboard selection, the Tomba contemporary handleless kitchen offers a wonderful and vibrant look for your new kitchen design. 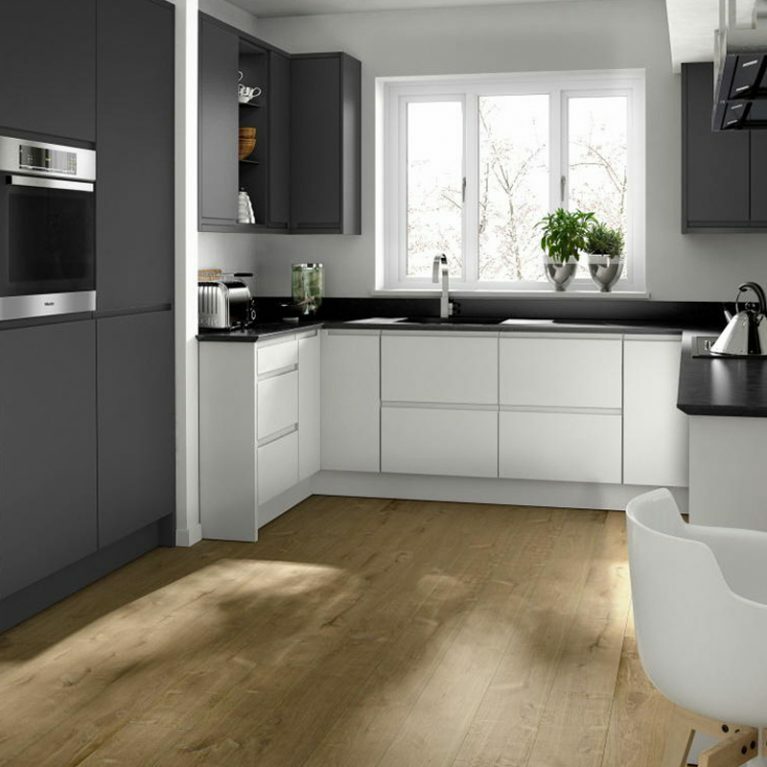 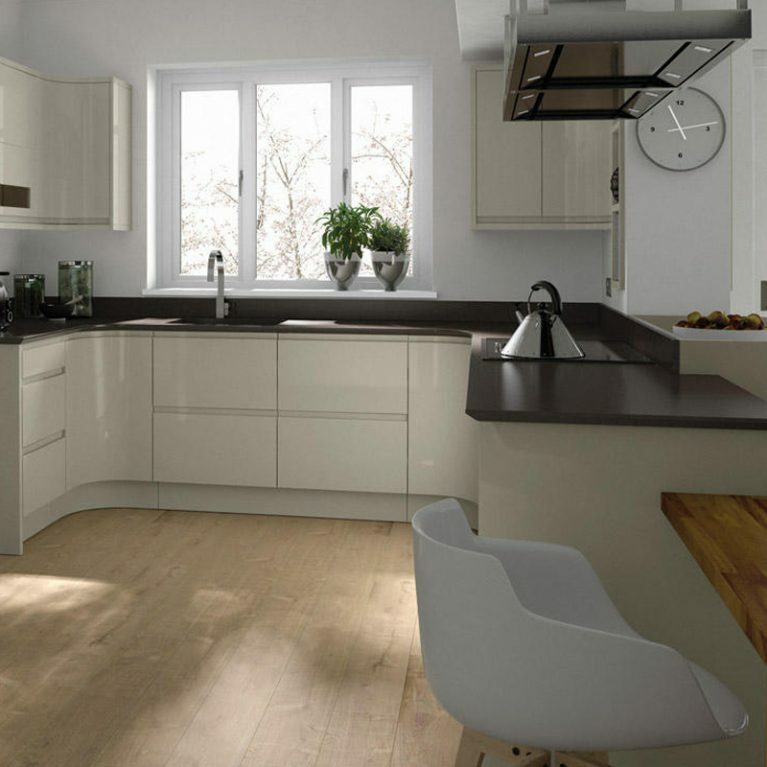 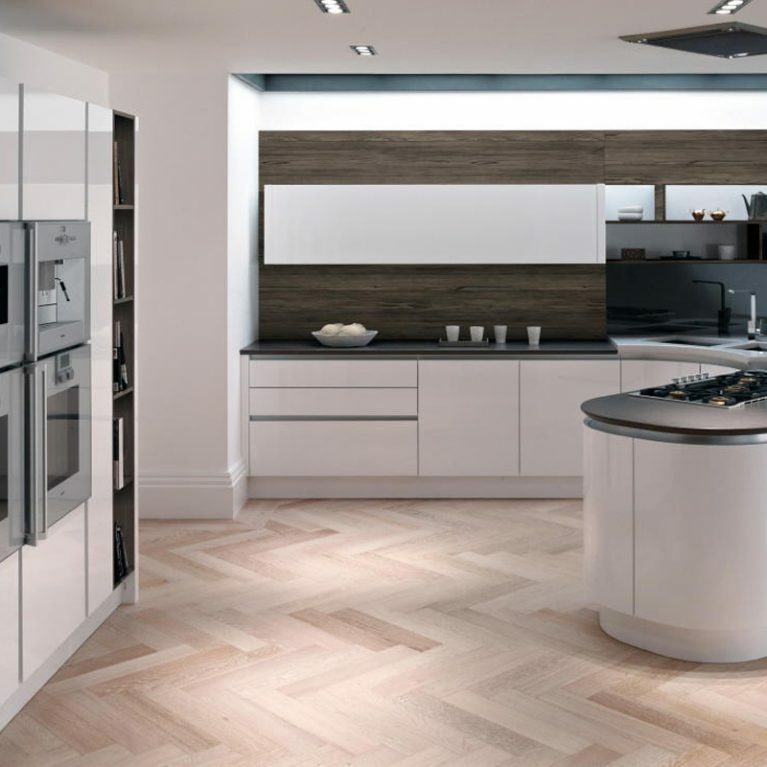 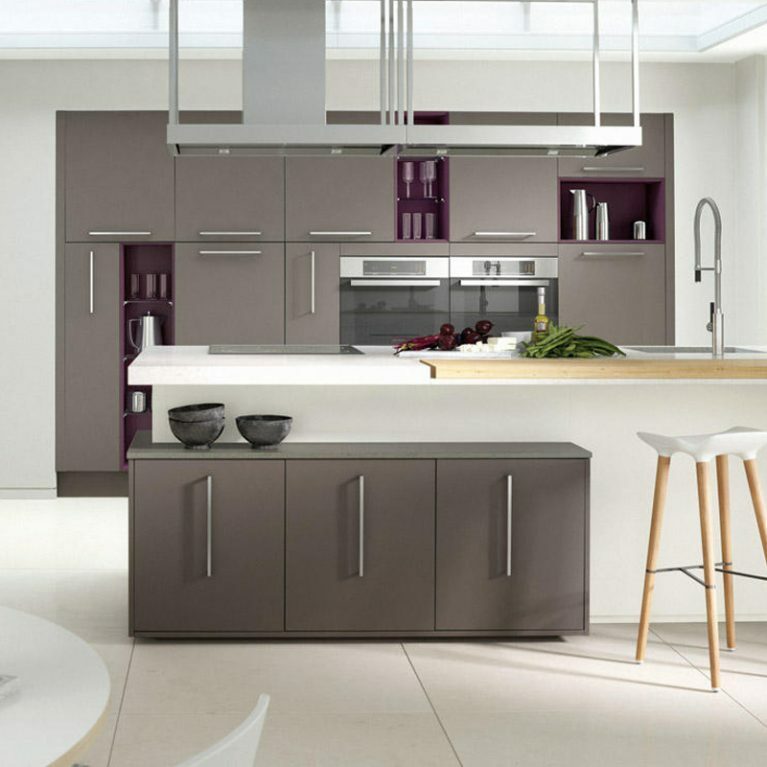 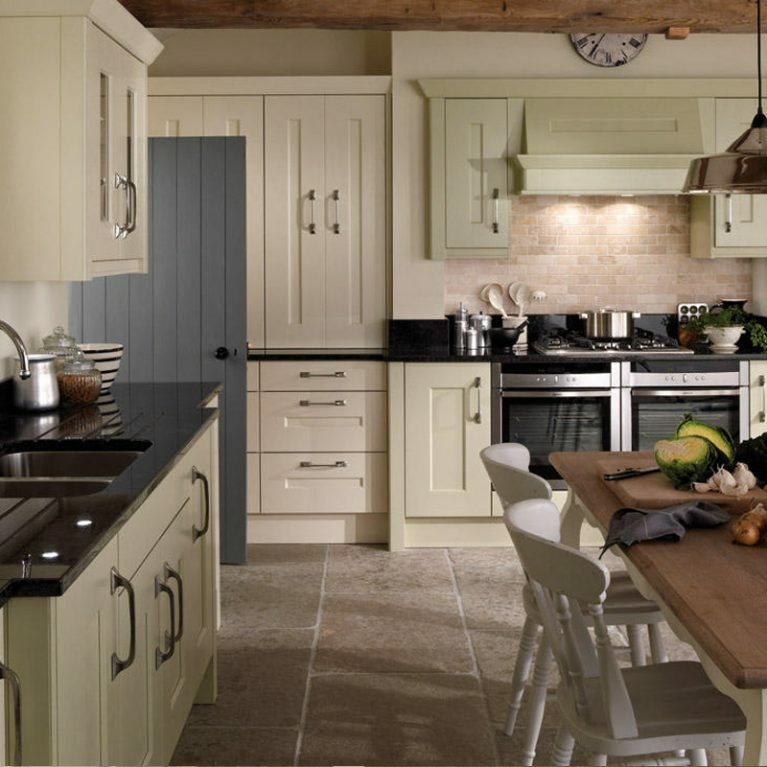 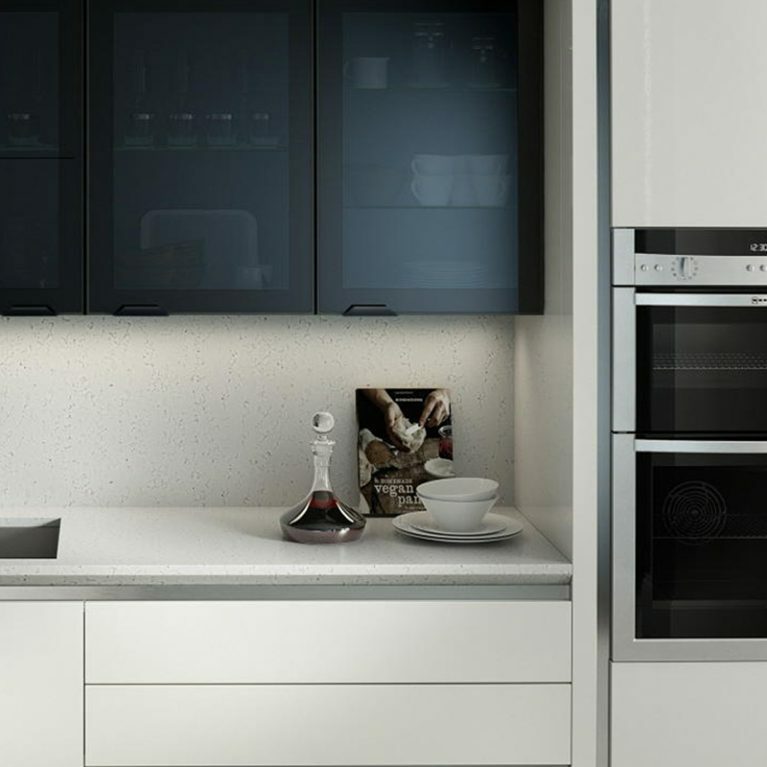 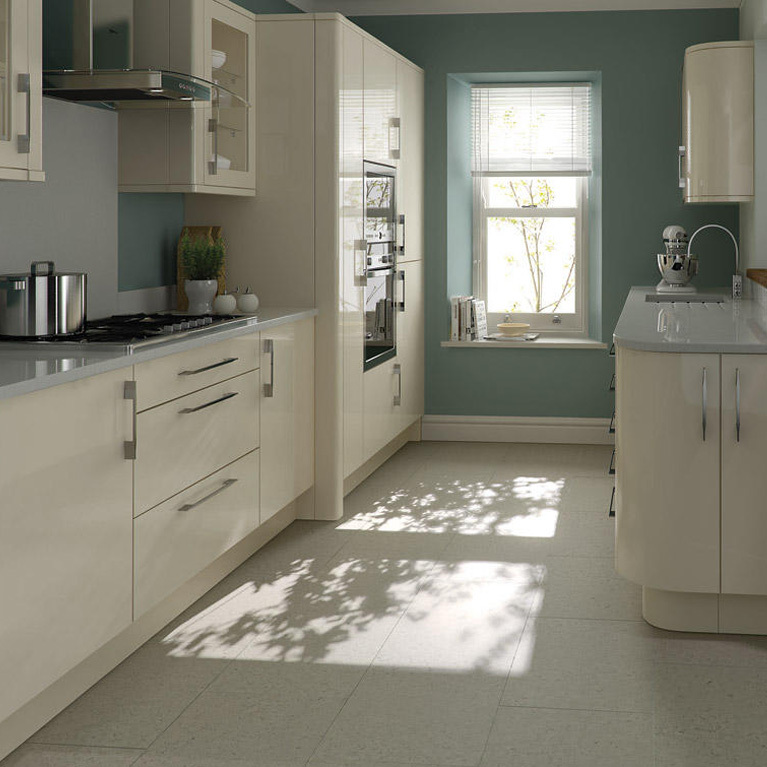 Finished with a cool handleless cupboard door selection, the Tomba is a kitchen that packs a serious design punch. 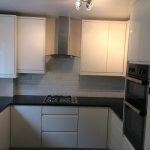 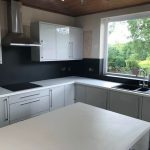 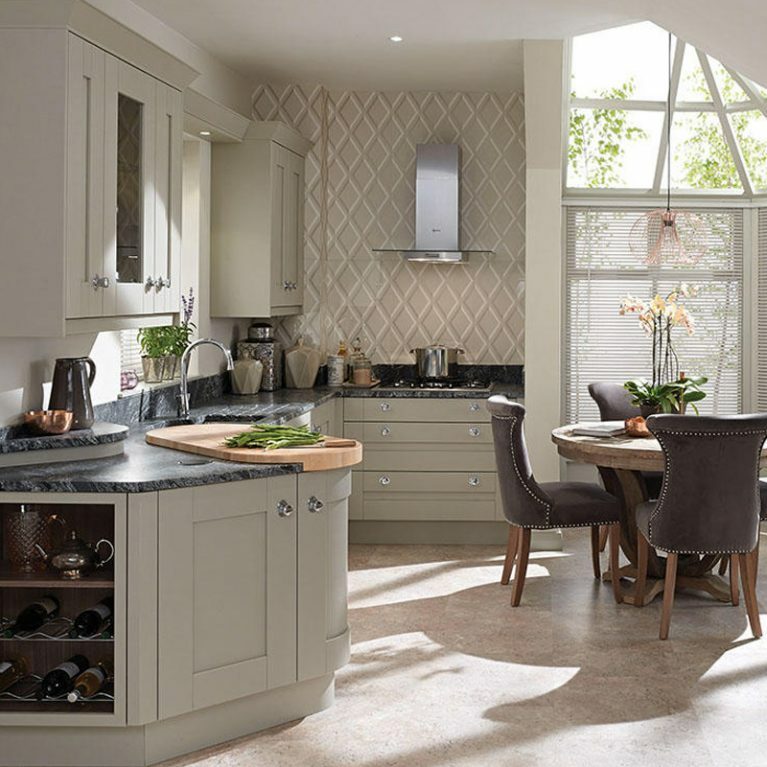 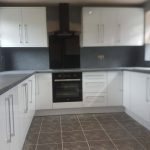 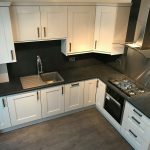 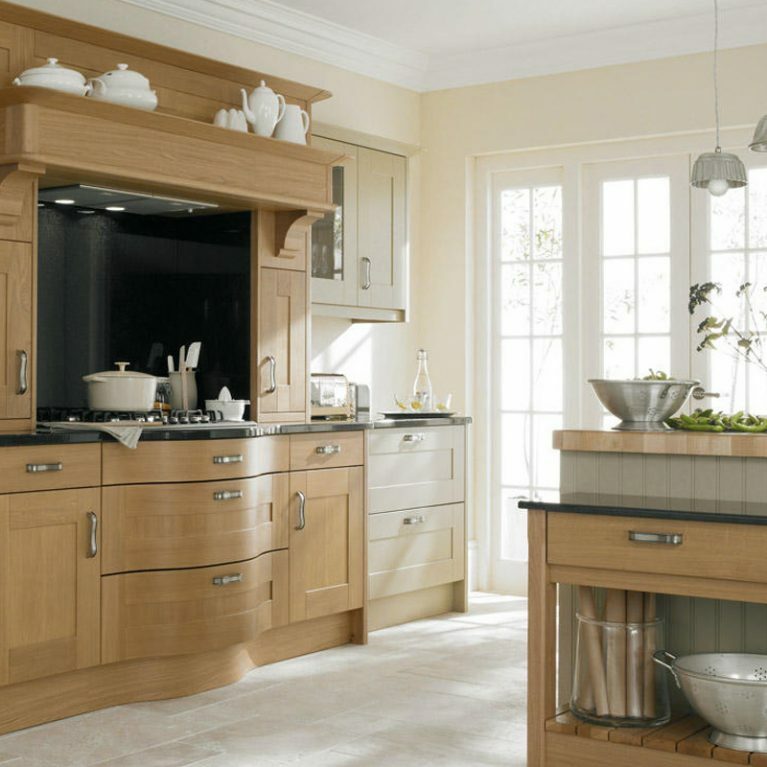 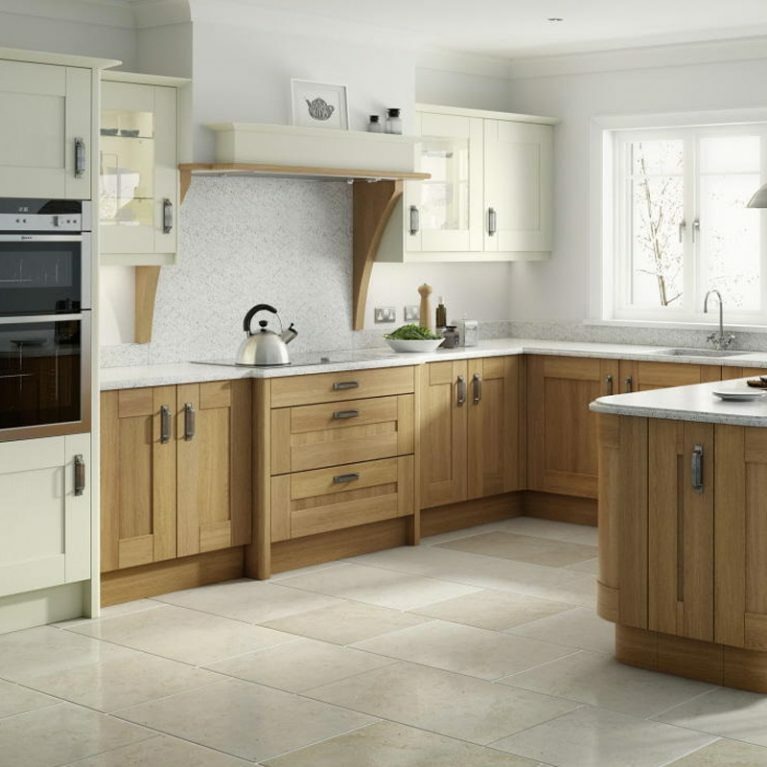 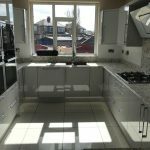 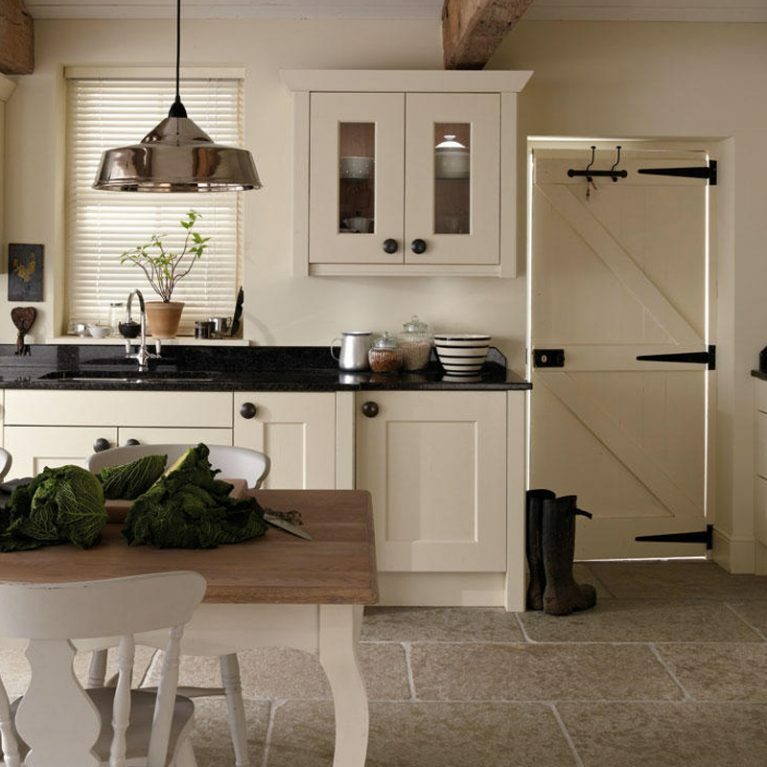 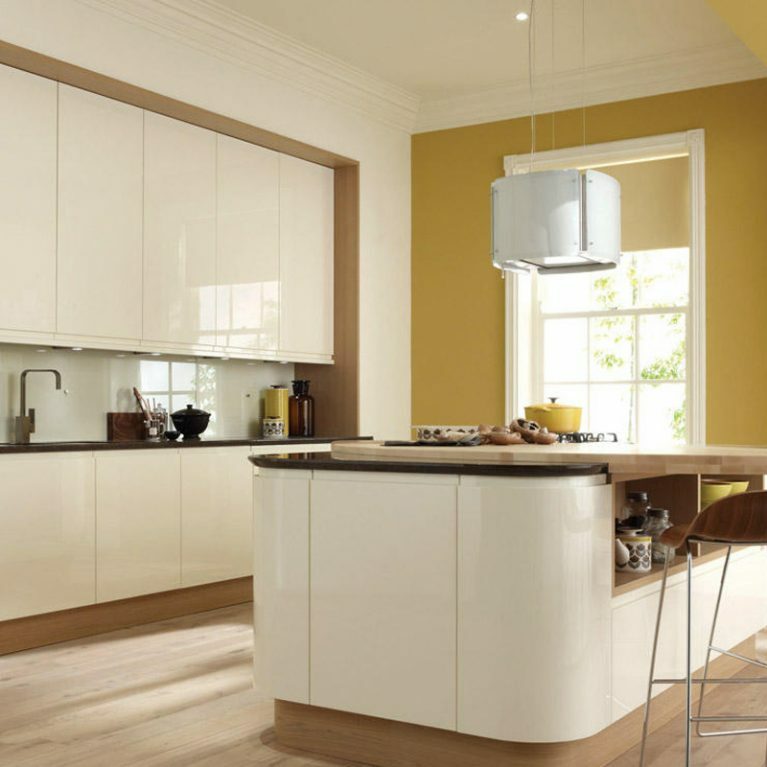 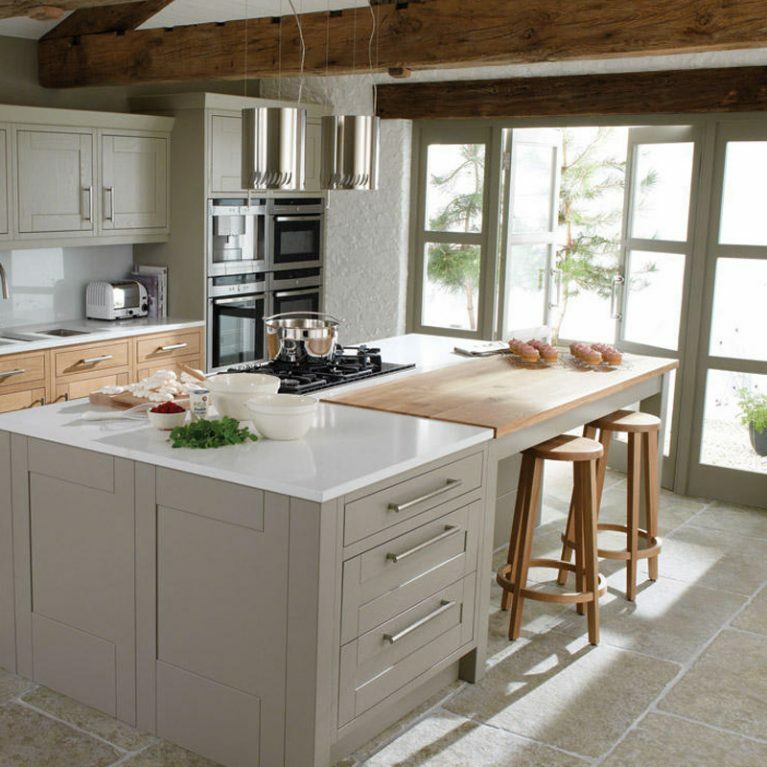 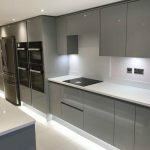 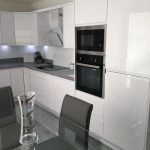 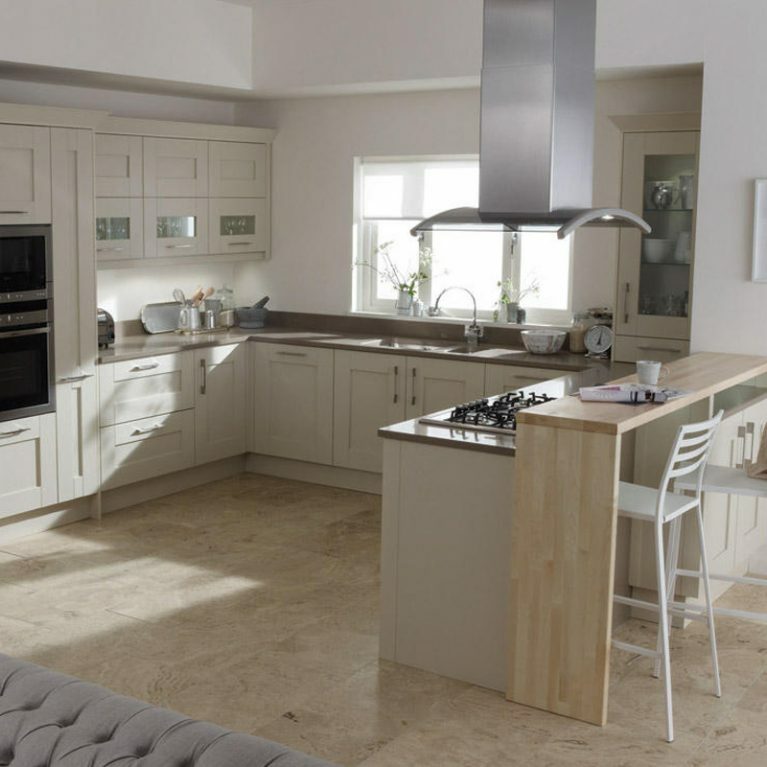 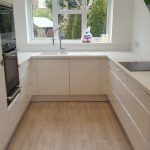 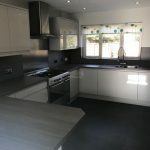 The handleless doors create a wonderfully smooth and seamless end result for your kitchen space, as well as offering an incredibly practical opening experience. 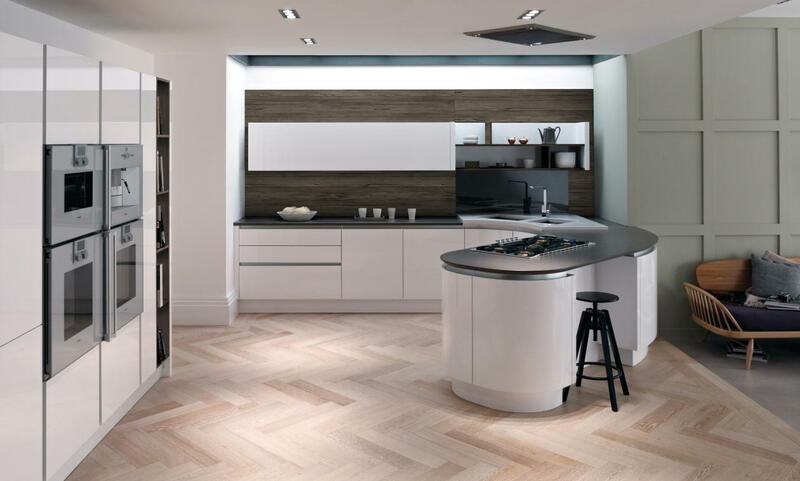 Not only that, but the curved door profile accentuates the incredible sleek lines at work in this kitchen space. 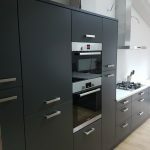 An aluminium rail is at work with this kitchen design, one which is so easy to get your fingers around for the most effortless opening. 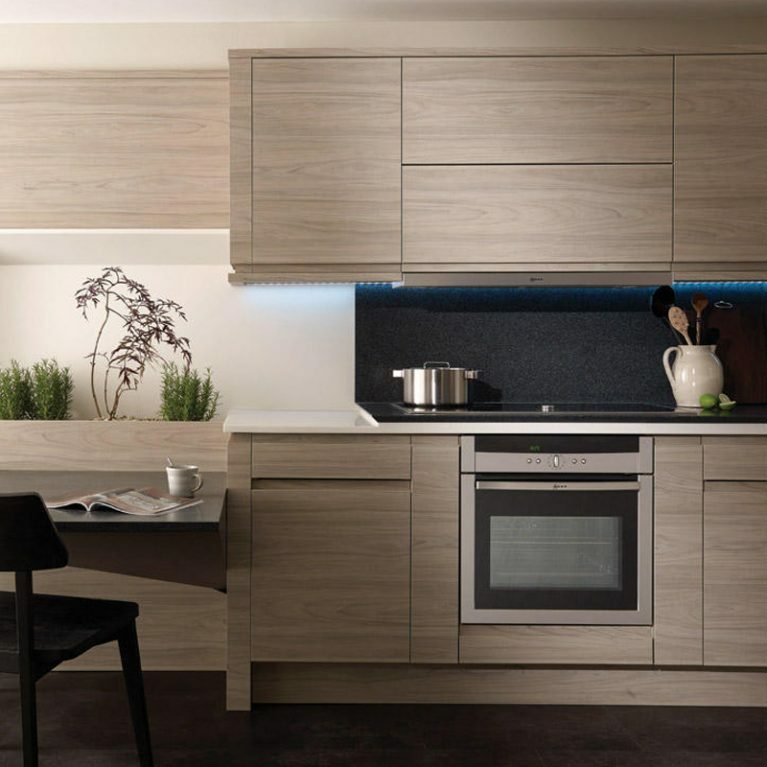 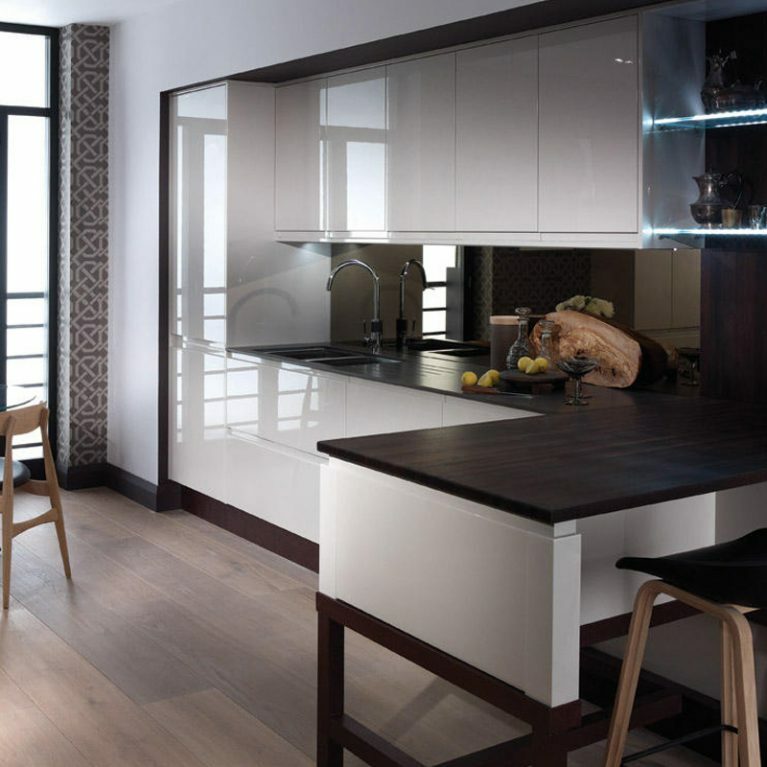 It also adds an incredibly striking visual for your Tomba kitchen, accentuating the contemporary theme which runs through this impeccable design. 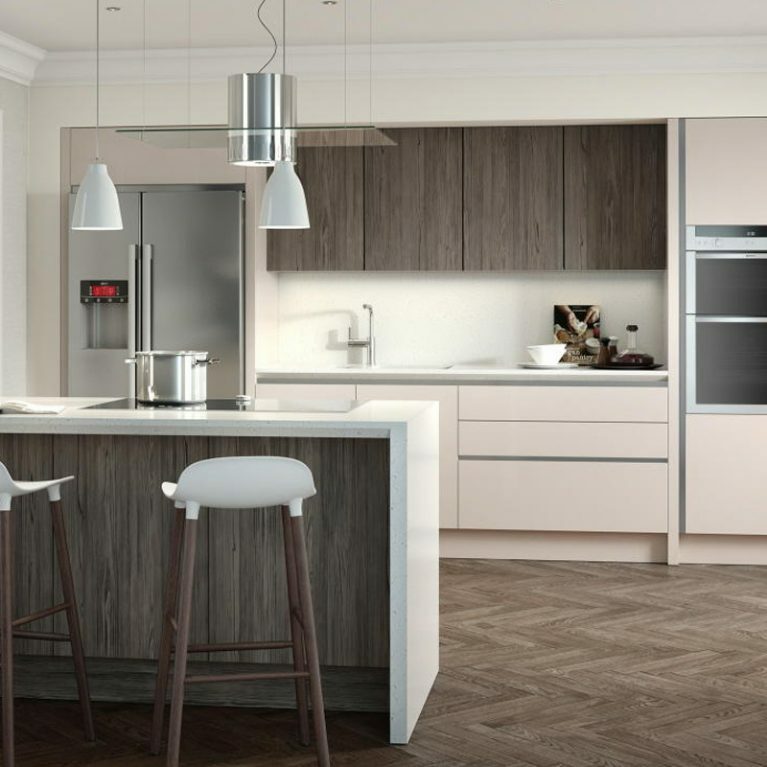 Tomba is a gorgeous white kitchen design, but you can choose the colour palette of your dreams to bring your Tomba kitchen to life. 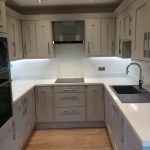 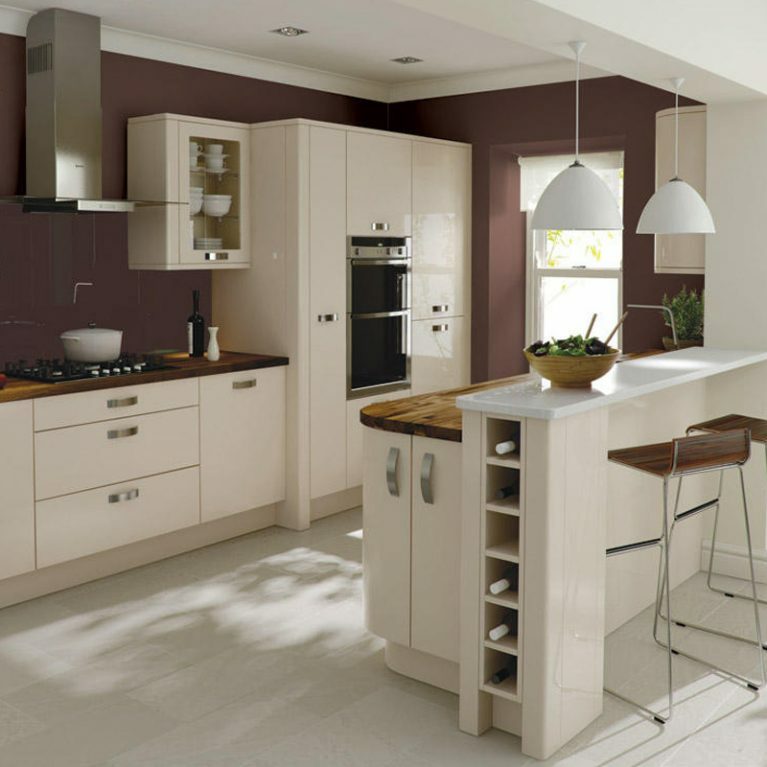 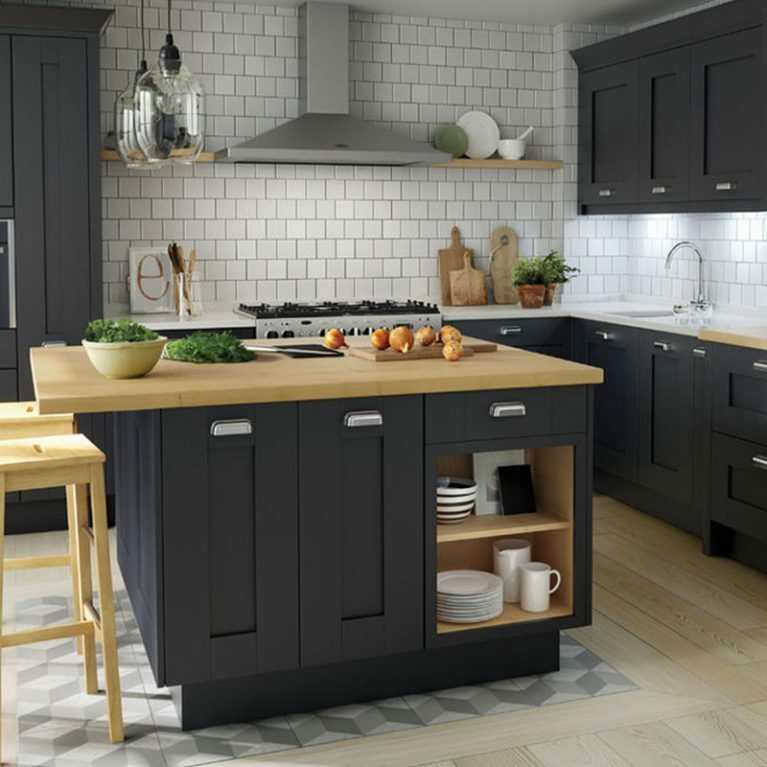 At Number One Kitchens we work with a selection of 27 different colours for you to customise your new kitchen space with. 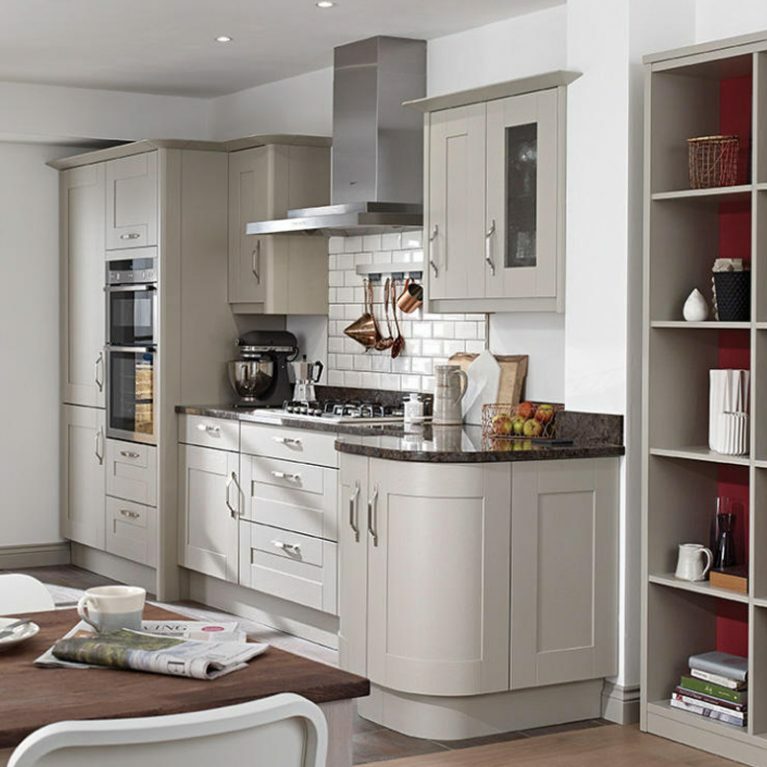 Whether you’re looking for something neutral and classy, or perhaps bold and vibrant, you can pick from our colour wheel, each of which colours is available in a finish of matte or gloss, depending on which style suits your needs best. 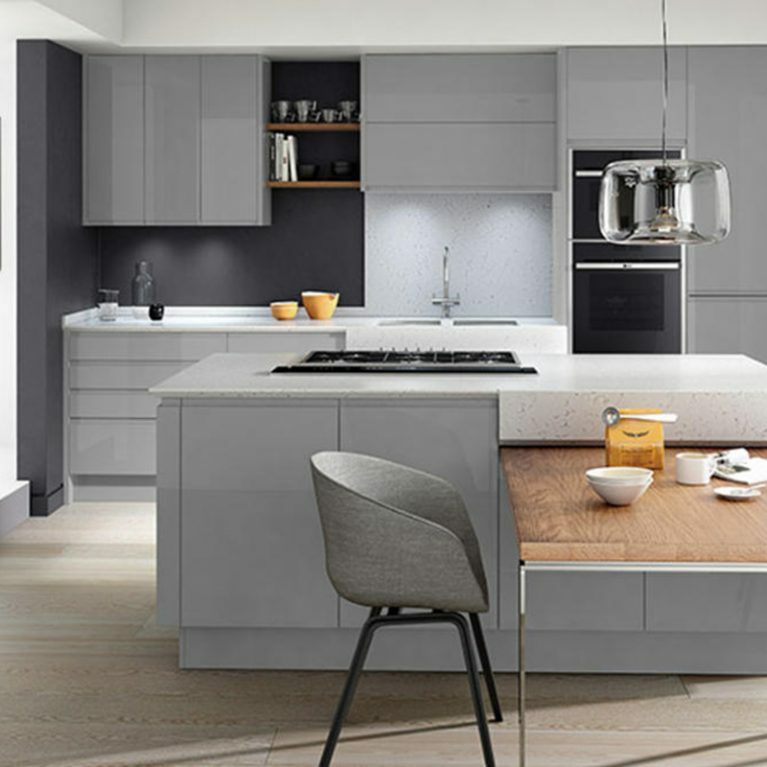 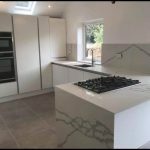 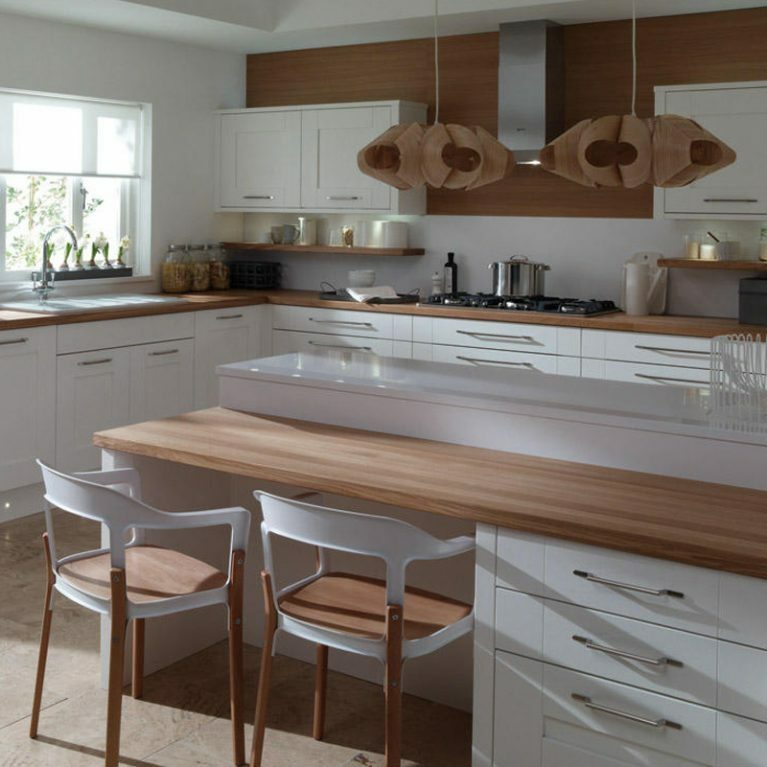 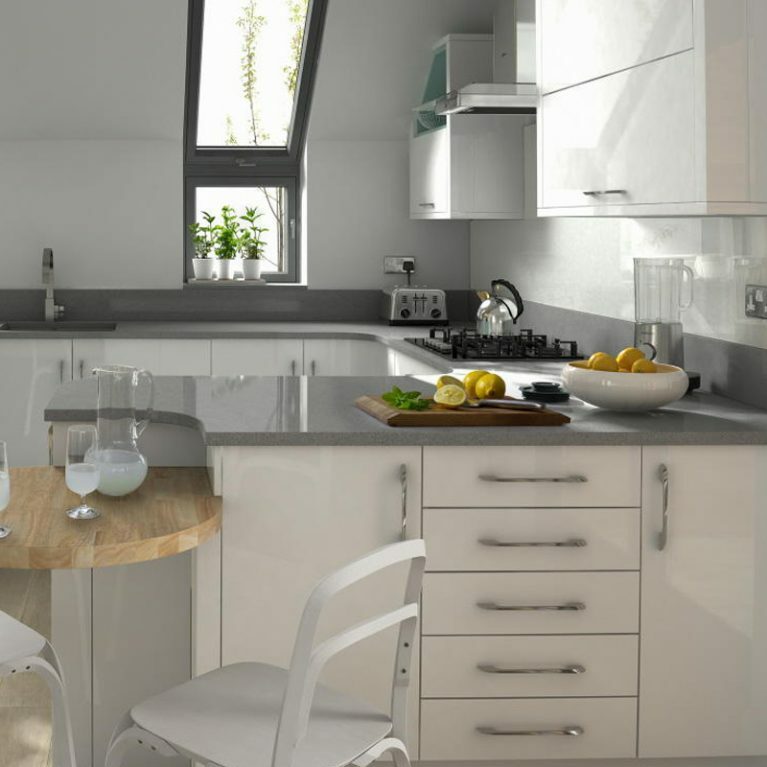 Create the Tomba contemporary handleless kitchen design of your dreams with a little help from Number One Kitchens. 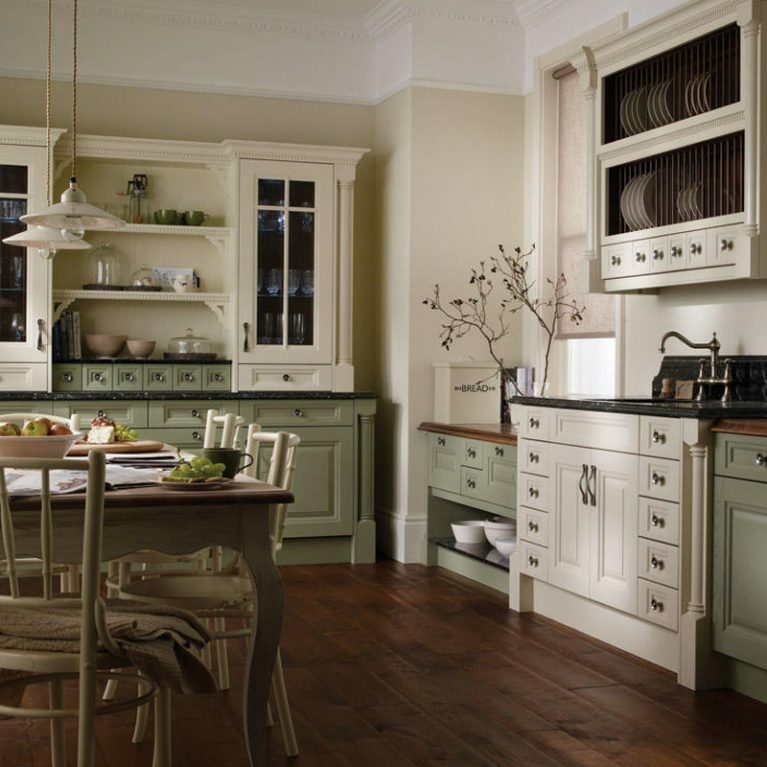 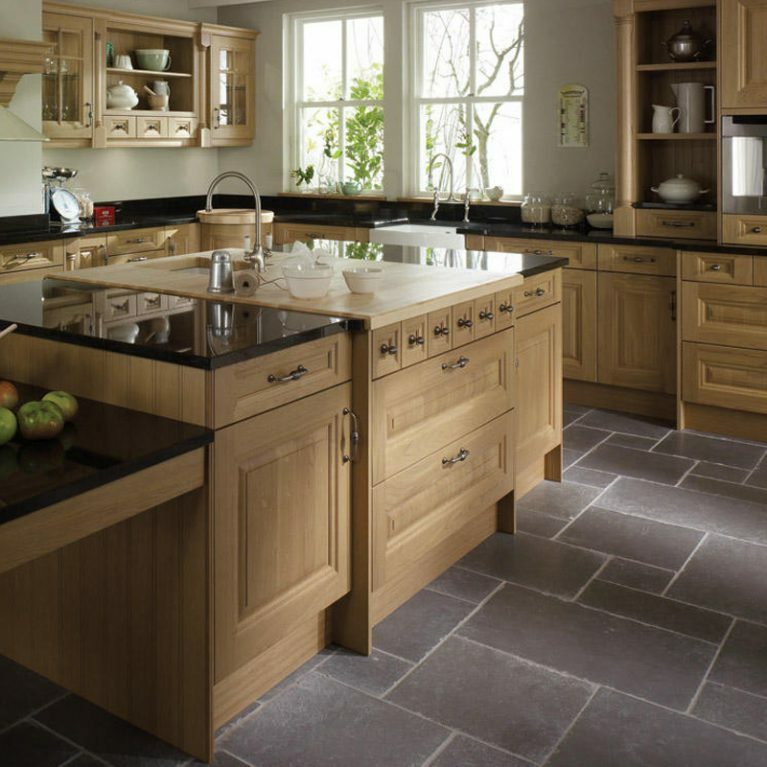 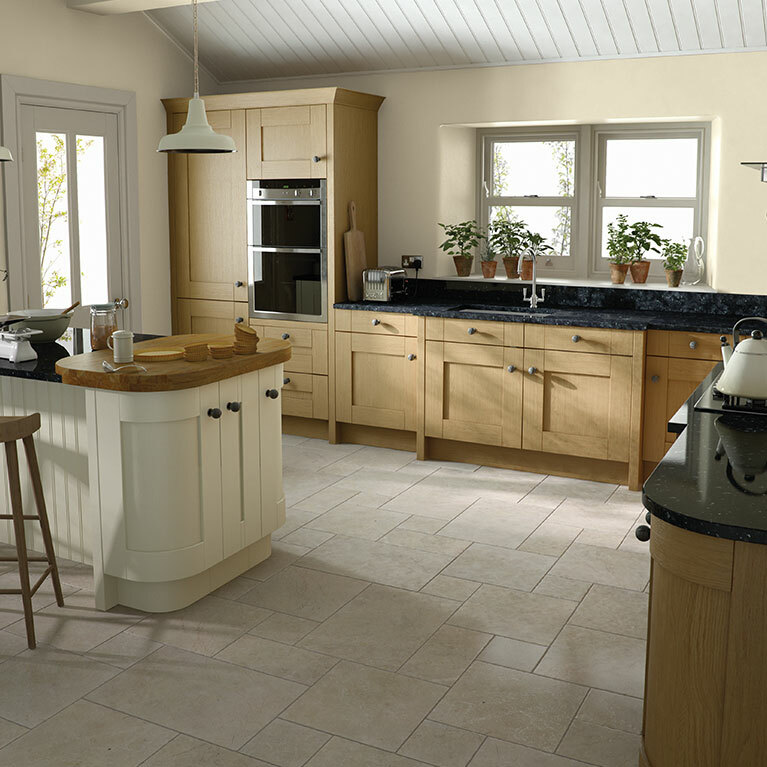 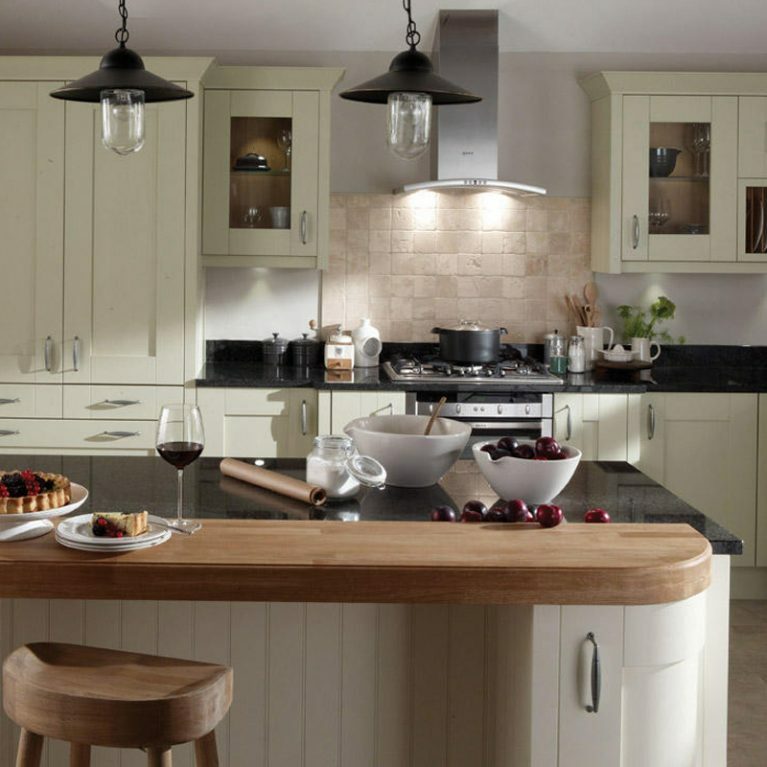 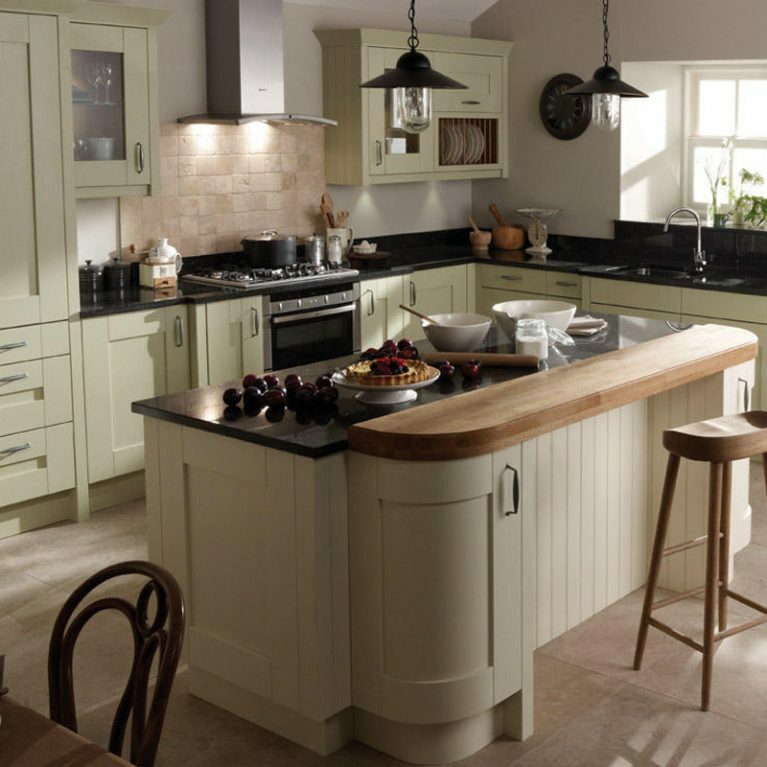 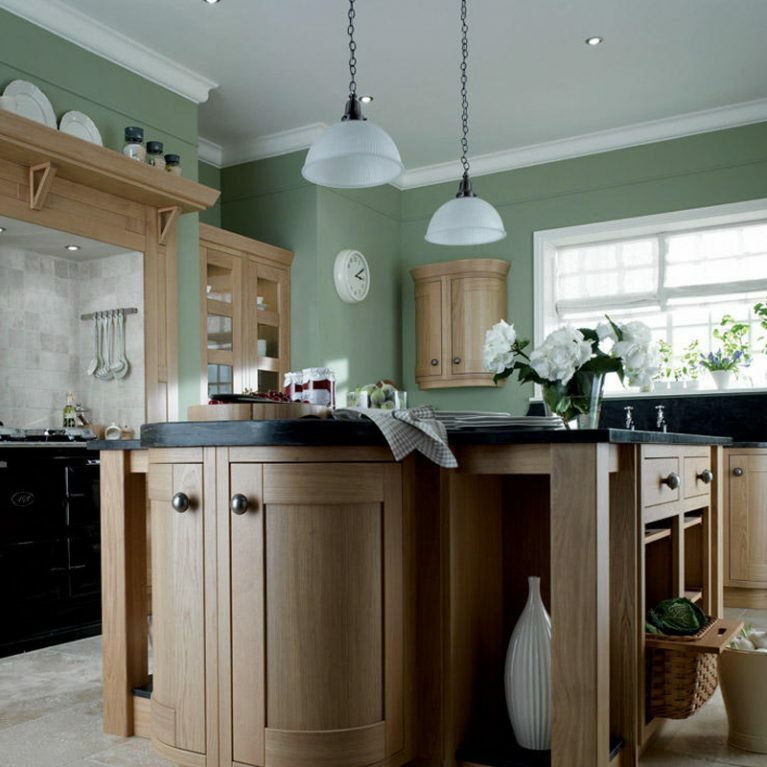 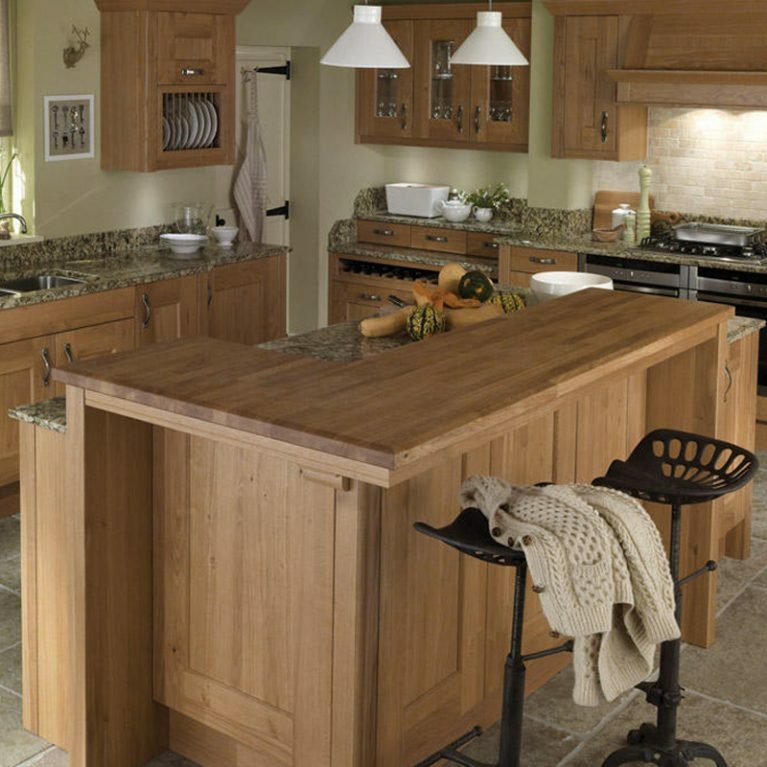 Give us a call today to discuss how we can help you bring your dream kitchen to life.